St. Lawrence is an enclave of a neighbourhood bound by Parliament Street to the east, Lakeshore Boulevard to the south, Yonge Street to the west and King Street to the north. St. Lawrence Market has grown stronger with time and is more desirable than ever. This area has a very lively and distinct neighbourhood feel to it, even though you’re right in the centre of the city core. Most of the residential condominium buildings are low to mid-rise, some of which containing world class amenities. The area is known for its allure, extraordinary architectural style, and thriving market. The St. Lawrence Market has been a staple in the area since 1803. It’s a food emporium with over 200 vendors who collectively host food stalls, restaurants, and the St. Lawrence Market Gallery. There are a number of financial towers in the region that provide a stable substructure of employment and enterprise, many of which appearing at the corner of King and Yonge. The vicinity is a mixed income, blended-use, pedestrian friendly and densely populated neighbourhood. One notable landmark is the Flatiron building, acknowledged for its recognizably narrow structural shape. in photos, it is often depicted in the foreground with financial skyscrapers and the CN Tower rising in the background. 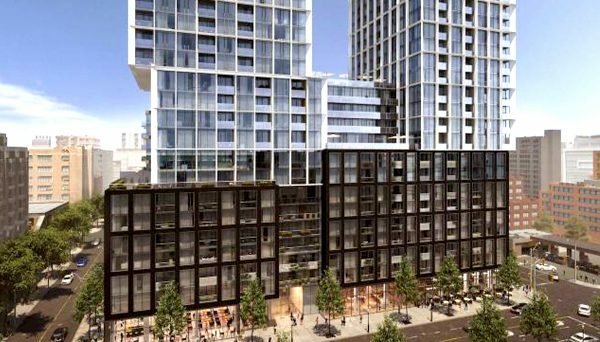 In recent years, the St. Lawrence neighbourhood has seen the implementation of new luxury steel and glass condominium buildings often seen throughout the downtown core. Here you can discover a large variety of buildings from modern condominiums to some of the city’s best loft conversions. 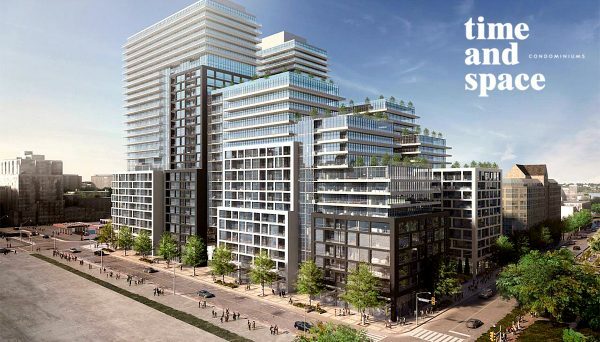 The population has grown to more than 30,000 due to the many pre-constructed condos and loft dwelling alternatives that continue to be developed. St. Lawrence largely features condos, accounting for 99% of sales, followed condo townhouses at 1% each. 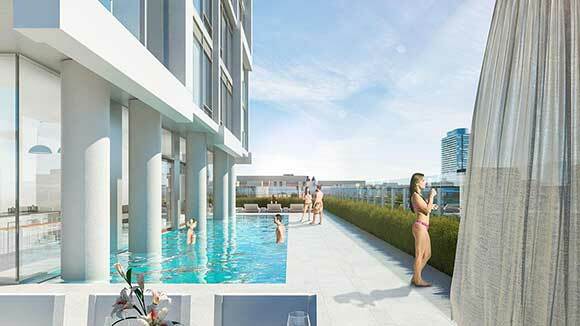 Condo apartments are the most common style and the majority of properties have one bedroom. The average price in St. Lawrence over the past year was $571,369, an increase of 13% over the previous term. The average condo premium over the past year was $565,772, as compared to the average freehold price of $906,625 over the same timeframe. 51% of the homes in the area are owned and 49% are tenanted. Geroge Brown College is one of the urban campuses in Downtown Toronto, and it falls within the borders of this neighbourhood. George Brown has an array of different programs, including 6 degree programs, 31 advanced diploma programs, and 35 regular diploma programs. It sees over 25,000 students enrolled in classes each year. The neighbourhood is a commuter’s delight. Streetcar service runs along King Street, bus routes on Sherbourne and Parliament Streets, in addition to Union and King subway stations also being within walking distance. 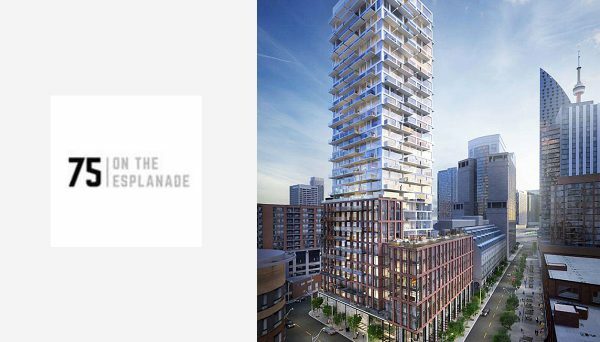 Lake Shore Boulevard, the Gardiner Expressway and the Don Valley Parkway are all conveniently accessed within minutes of the St. Lawrence district. 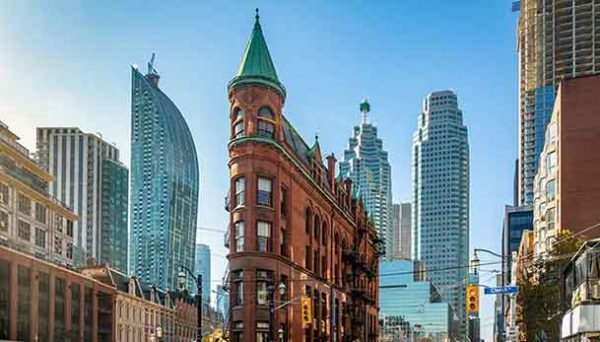 If you dream of living downtown, then the St. Lawrence Market neighbourhood is a great area to consider. You'll never get over living in a repurposed loft space that celebrates Toronto's storied past. 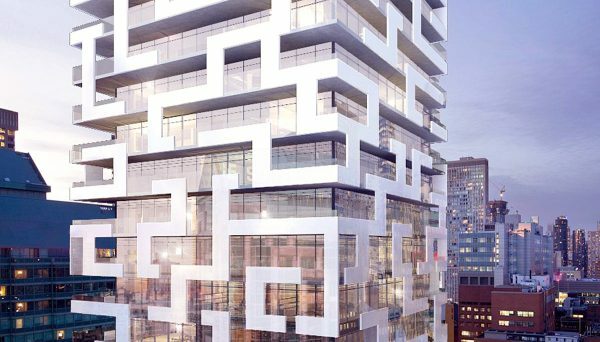 For those looking for something newer, there are several thrilling condo investment opportunities currently selling within the neighbourhood. 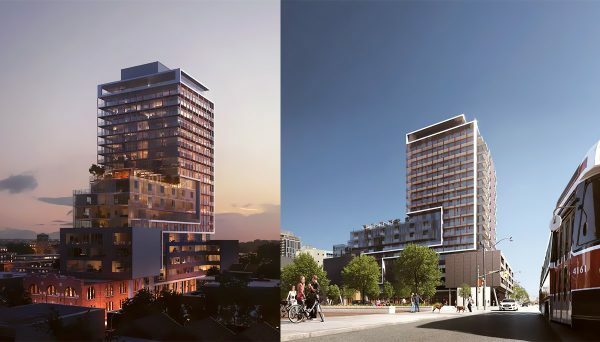 There is a wide selection of suite designs and truly phenomenal building amenities in the heart of this one-of-a-kind historic neighbourhood. It’s a way of life you’ve always dreamed of. There is so much to see and do here, so what are you waiting for?